Whether your lab is doing PCR, PK/PD, genetics, genomics, proteomics, sequencing or other lab experiments/tests, it is operating as an advanced workflow processing center. These workflows start when the sample arrives at your lab and continue as the sample is processed in one or more lab experiments. Typically, though, your work doesn't end when the sample is accessioned and put in a freezer. In fact, that is just the beginning of an overarching process involving bench protocol tracking, assay data generation/management, data mining and data analysis. We don't just talk about configurability, we demonstrate each and every aspect of LIMS configuration so a clear comparison can be made with other solutions. We invite you to see for yourself by scheduling a demo for your organization. 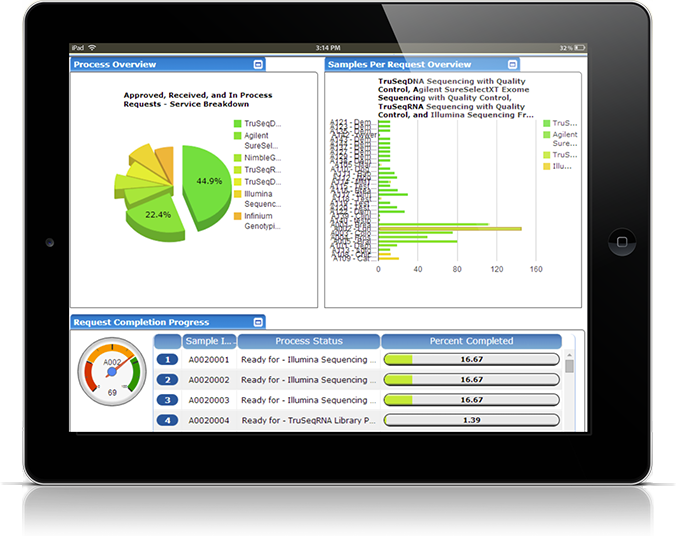 Many laboratories today use paper or spreadsheets to perform detailed tracking of samples through these often complex processes. This takes an already labor intensive task and makes it even more labor intensive. For small labs processing very low volumes of samples this works OK, but for large labs processing thousands of samples this method is not only inefficient, it means that there is no practical way to go back and mine that experimental data. 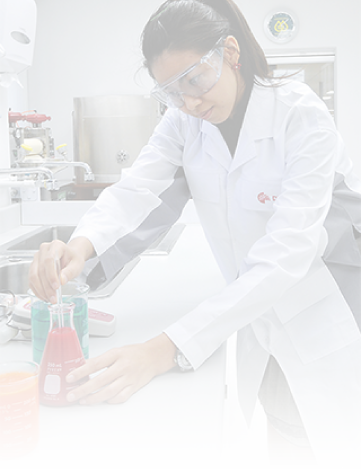 With Exemplar ELN® there is no limit on what type of experiments can be tracked due to the versatility of Exemplar to adapt to any lab process. Further, with an integrated and industry leading plug-in architecture, features such as instrument integrations and custom reports can be easily implemented in Exemplar. With Exemplar, not only are you collecting key information in a way that is easily searchable, you can automate data capture and thereby make your lab personnel more productive. This translates into rapid payback on your LIMS purchase. In addition to its leading workflow engine, Exemplar LIMS has the most comprehensive application configuration tool set on the market. This means that LIMS projects are completed in a fraction of the time and cost of standard LIMS projects. Furthermore, there are virtually no limitations with Exemplar LIMS on what you can do with its configuration tools, which enables Exemplar to rapidly adapt to any change in your data tracking or laboratory processes without the need for consulting or long implementation time-frames. At Sapio Science, we don't just talk about configurability, we demonstrate each and every aspect of LIMS configuration so a clear comparison can be made with other solutions. We invite you to see for yourself by scheduling a demo for your organization.